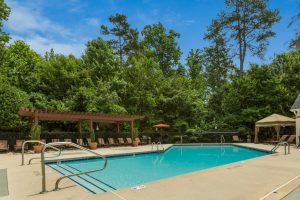 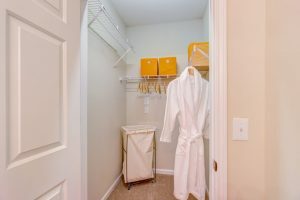 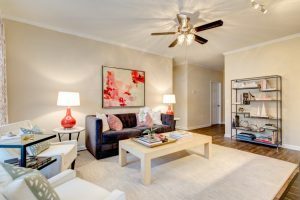 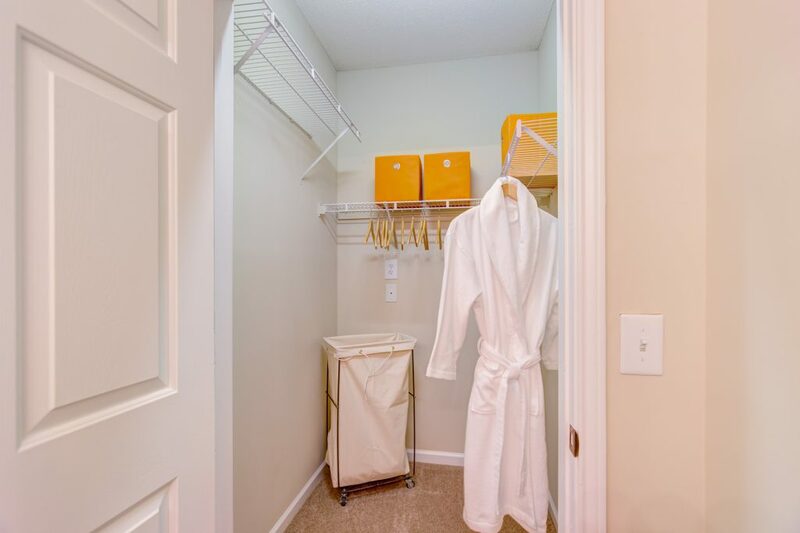 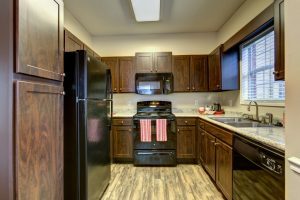 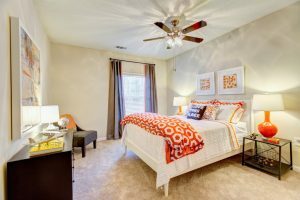 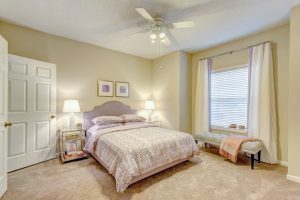 Experience quality, luxury, and solitude at Piedmont Triad’s finest apartment community, conveniently located on the booming Wendover Corridor at James Landing in Jamestown, North Carolina. 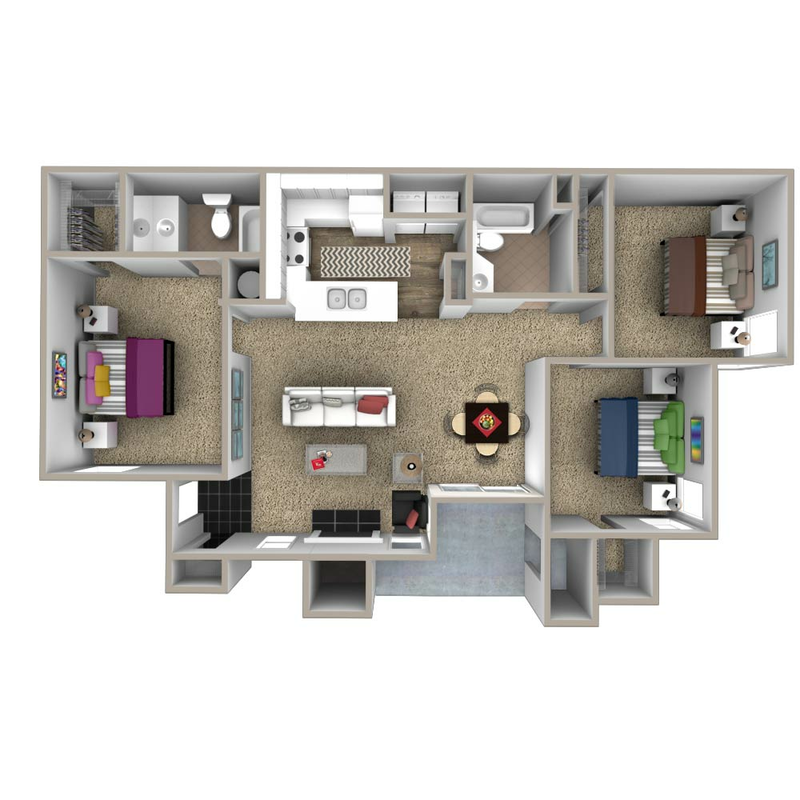 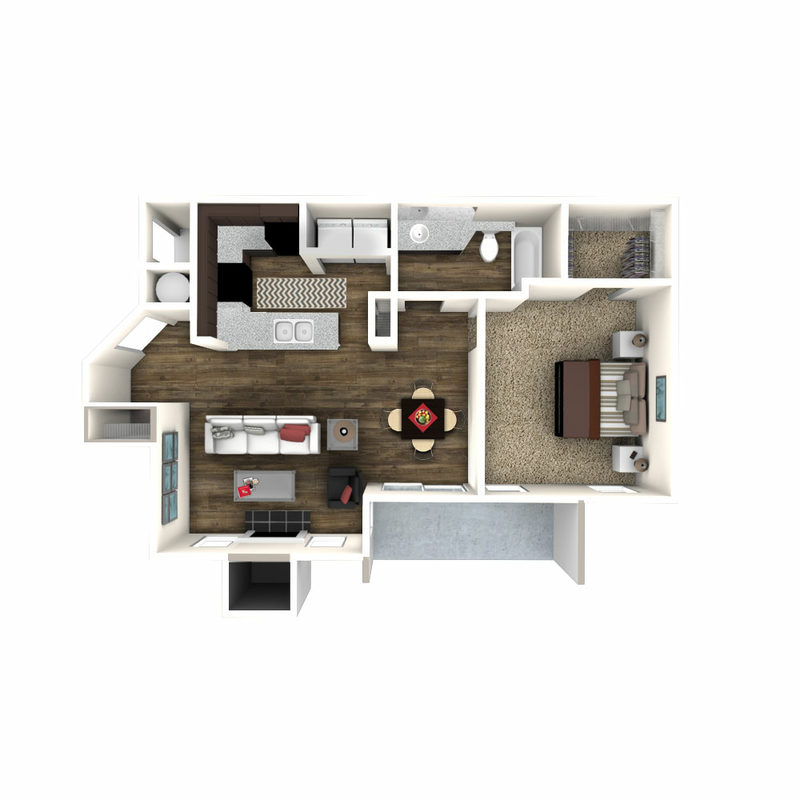 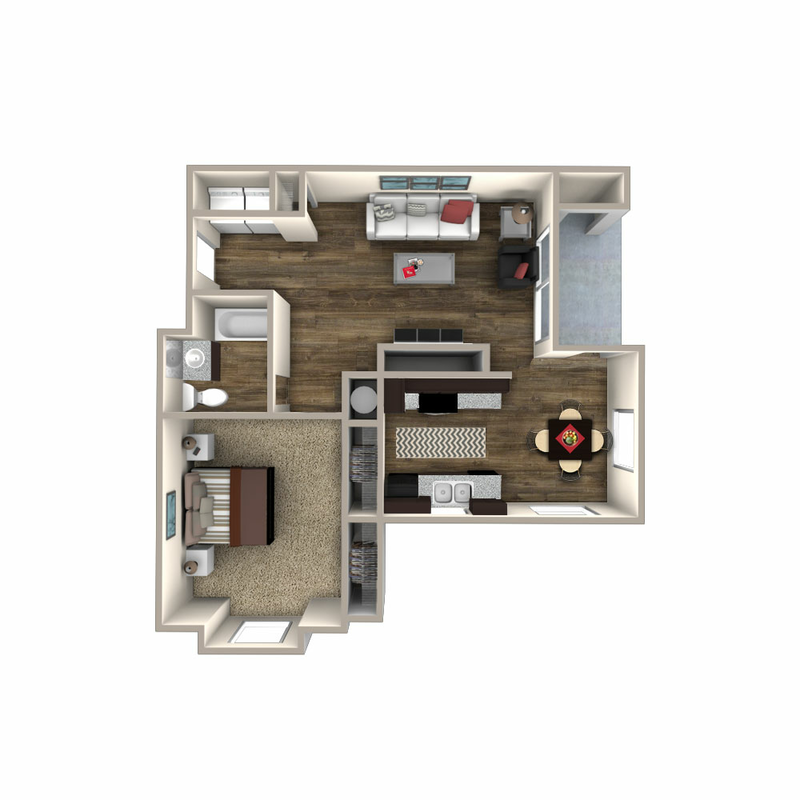 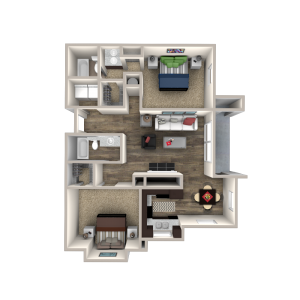 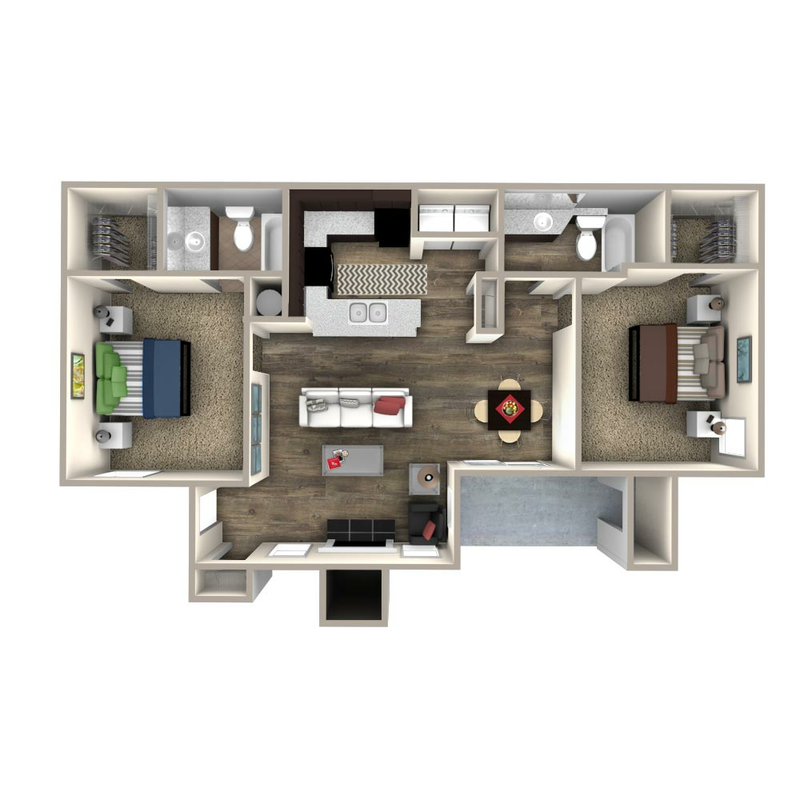 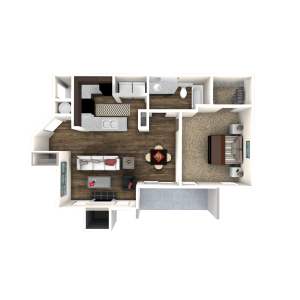 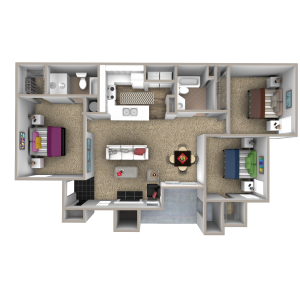 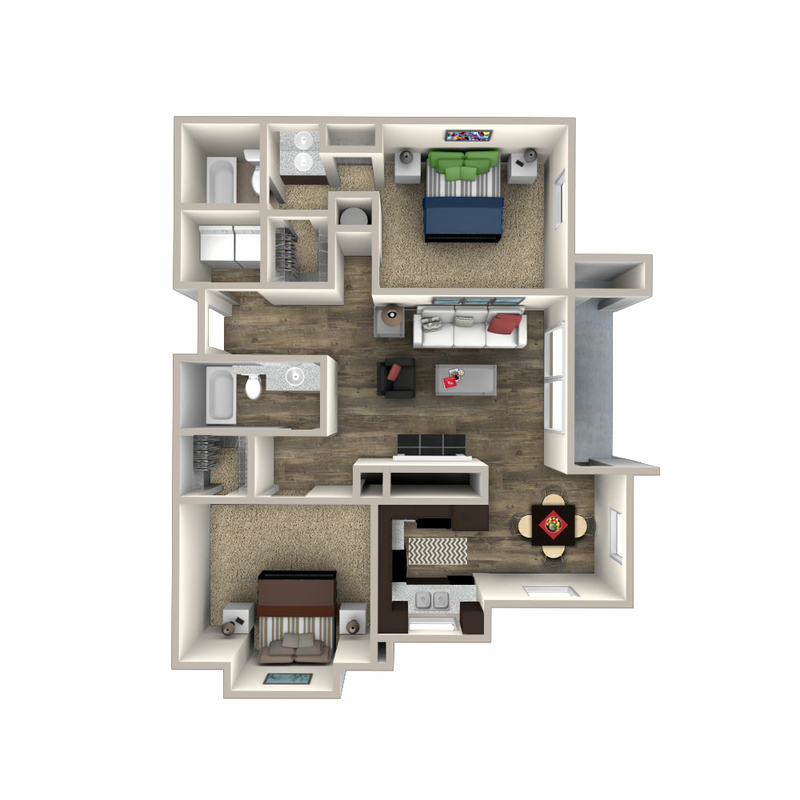 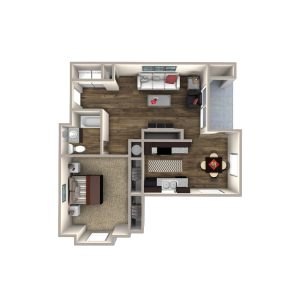 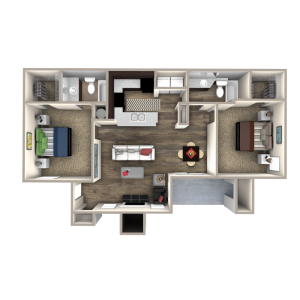 The luxury apartments include bedrooms large enough for king beds, large closet area, and lots of cabinets. 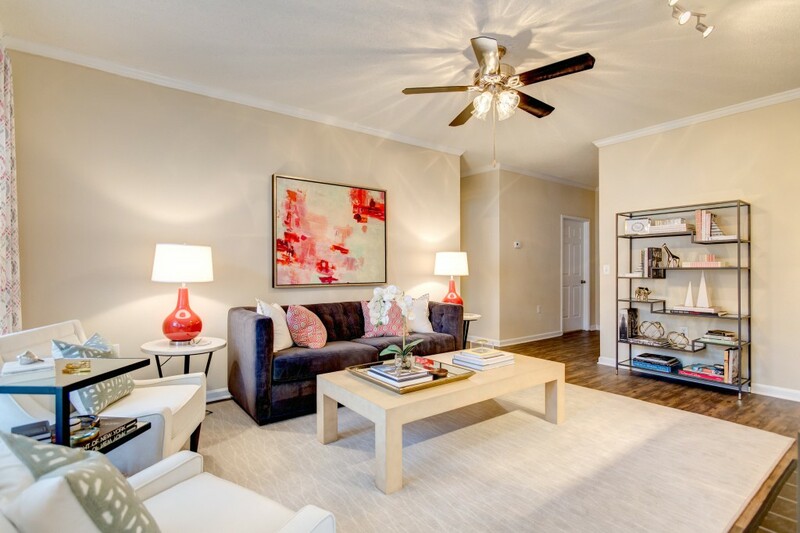 Each apartment includes ceiling fans, scenic bay windows, fireplaces, and washer and dryers. 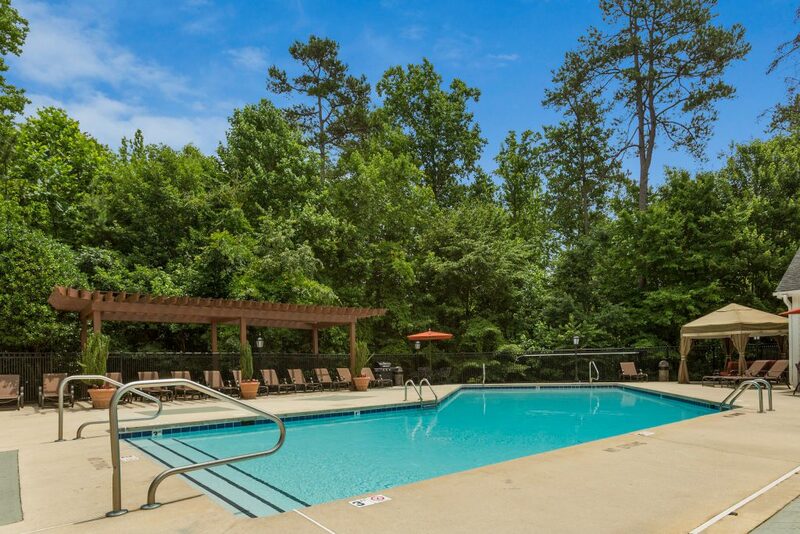 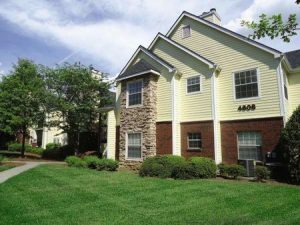 The Crowne at James Landing Apartments are just 12 minutes from the Piedmont Triad Airport, 12 minutes from the Greensboro Coliseum Complex, and 13 minutes from the Friendly Center Shopping area.